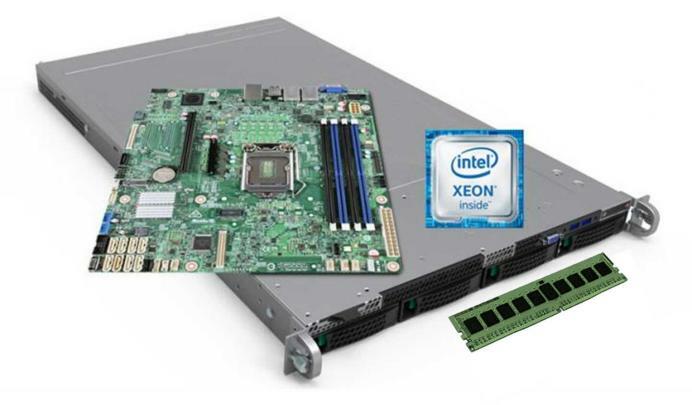 Pre-configured and fully-validated rack-based server block featuring Intel® Software Guard Extensions (SGX) for cryptographic security. 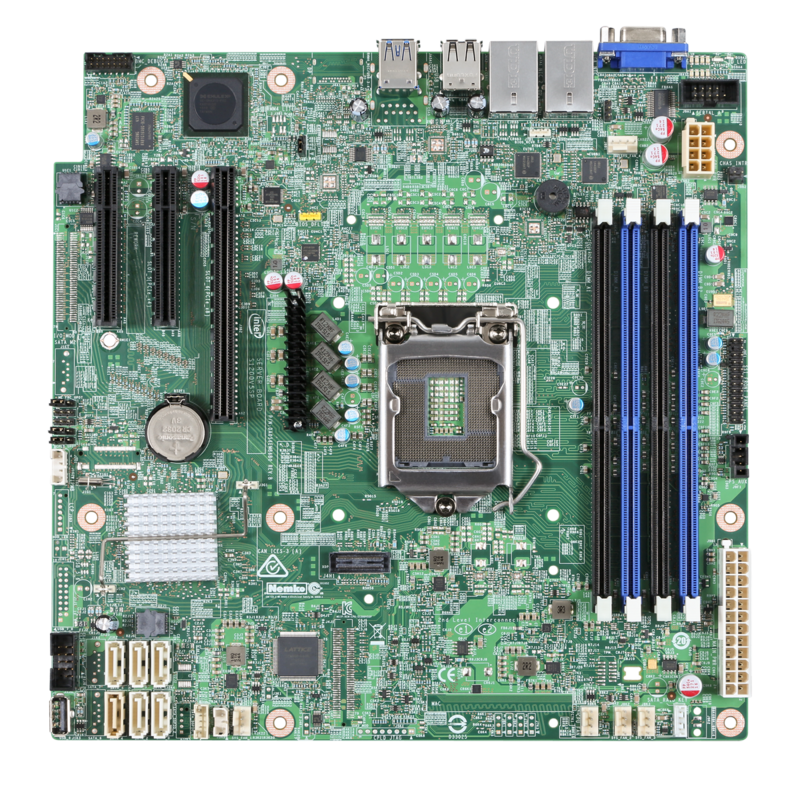 This pre-configured, fully validated rack-based server block is designed for cost-efficient web hosting, enterprise applications, and appliance scenarios. 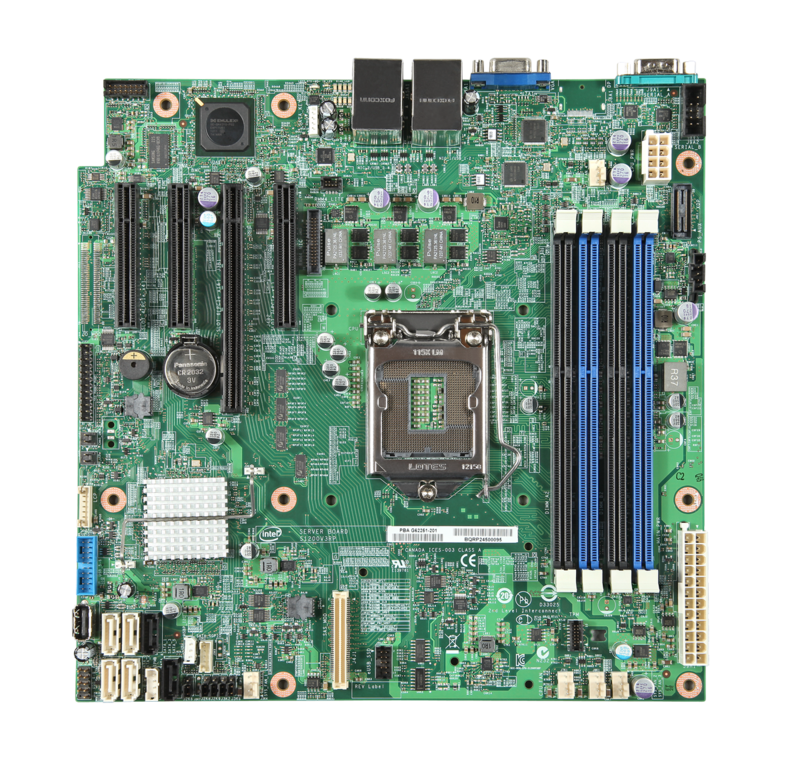 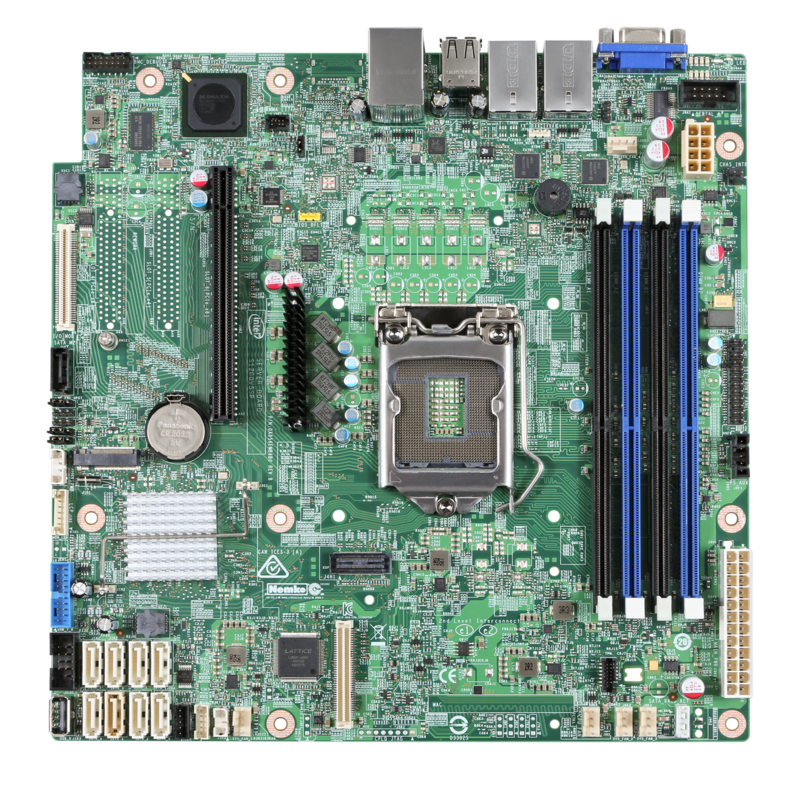 Feature-rich, entry board with reliability and performance ideal for SMB, embedded, storage and security appliance applications. 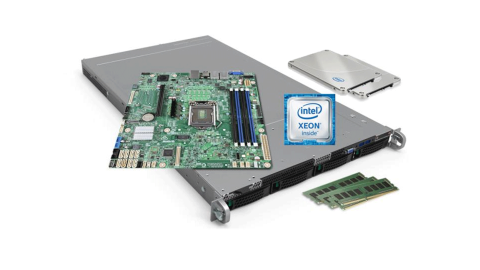 Reduce costs and complexity while growing your business with a single-socket server system that is flexible, reliable, and cost-effective.